This is my first time trying out a monthly favorites post, but I've been away from blogging for so long that I wanted to try something fun and new that would let you guys know more about what I've been up to. I also love the idea of documenting my life and these little favorites will be awesome to look back on. If you have suggestions for other categories I could include, let me know! Carrie Hope Fletcher - I've been casually watching Carrie for years now, but this school year I've been watching every video of hers. This month she did VALA (vlog a lot in April, lol) so I've been getting extra Carrie in my subscription feed and really digging it. :) Here's Carrie reading the first chapter of her first book All I Know Now. I'm so proud of her and excited to get my hands on it! It doesn't come out in the U.S. until August, but if you live in the U.K. it's out now so consider picking it up! "Thanks, man. 'appreciate it." I can't explain where this came from, but I recently noticed I pretty much thank everyone this way. On a daily basis. I'm sure my roommate appreciates it. 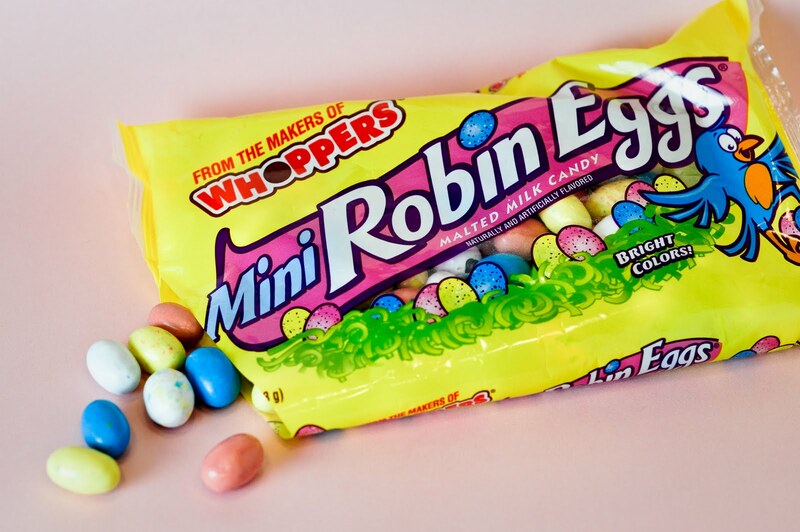 Robin Eggs - My roommate got a brought a bunch of these back to our hall after Easter. I ate them all. "I wasn't good at saying. I was good at writing." "That's why writers write--to say things loudly with ink. To give feet to thoughts; to make quiet, still feelings loudly heard." Both quotes are from Mud Vein, which I absolutely recommend if you are looking for a crazy mystery/thriller with damaged characters. The cover looks pretty risque, but it's really not. It's an adult novel and love is a major theme, but the romance and physical relationship is very much on the DL. Anyway, these quotes speak to me so much as a writer and I'm relieved I was able to hear them now. I've watched this an estimated 15 times and I laugh just as hard every time. If you don't want to watch any of these videos, at least watch this one. 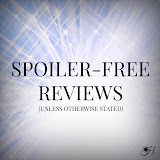 It's short and fabulously unexpected. Procrastinating by watching every YouTube video under the sun. These are the first season trial runs for segments that originated on Jimmy Fallon (Lip Sync Battle) and Ellen (Repeat After Me). Super funny. For some reason I can't insert examples (copyright perhaps?) but if you want to check out my favorites, I love Anne Hathway's Wrecking Ball performance on Lip Sync Battle and Lauren Graham's appearance on Repeat After Me. Nightingale by Demi Lovato - Demi's voice is so strong and her vibrato is absolutely beautiful. Landscape by Florence + the Machine - I've been a fan of Florence's songs for a while now, but haven't listened to her music in a bit. 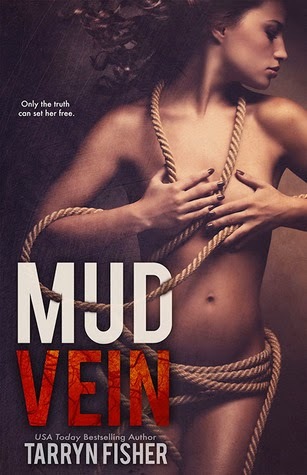 So this is an oldie but goodie that I was reintroducted to when reading Mud Vein. Robbers by The 1975 - This is inspiration for one of my short stories. It makes me cry. Kill Your Heroes by AWOLNATION - Also introduced to by Mud Vein. Such a crazy amazing book and this pairs so beautifully. I can't. Thanks for checking in with me and let me know what your favorite things were this month! What Am I Currently Watching?